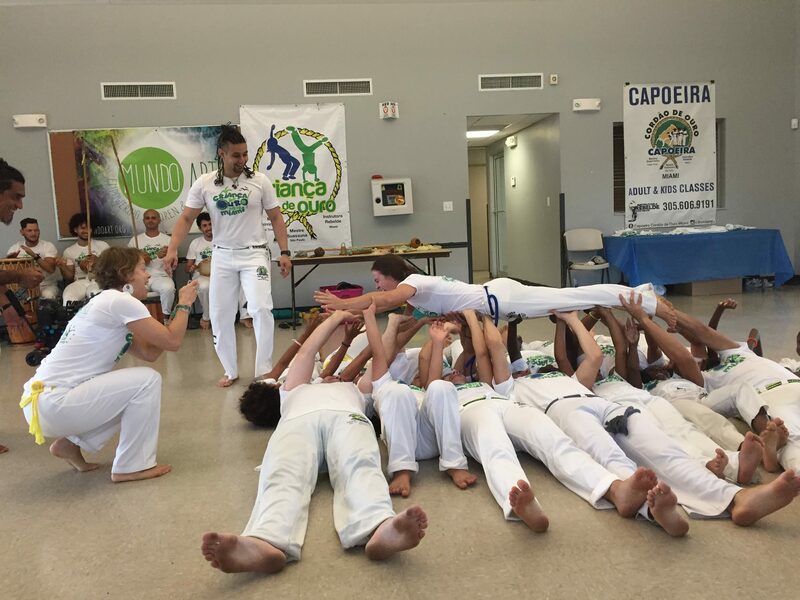 Home > News & events > Batizado 2018! 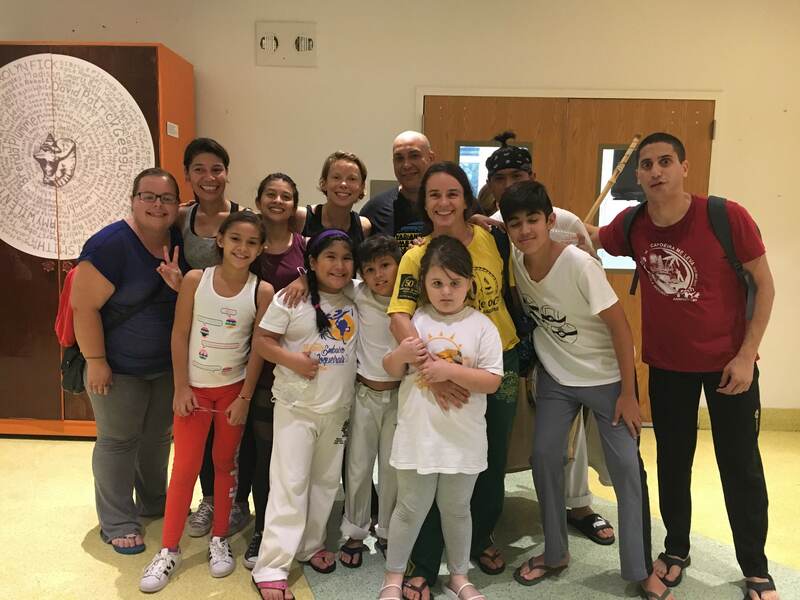 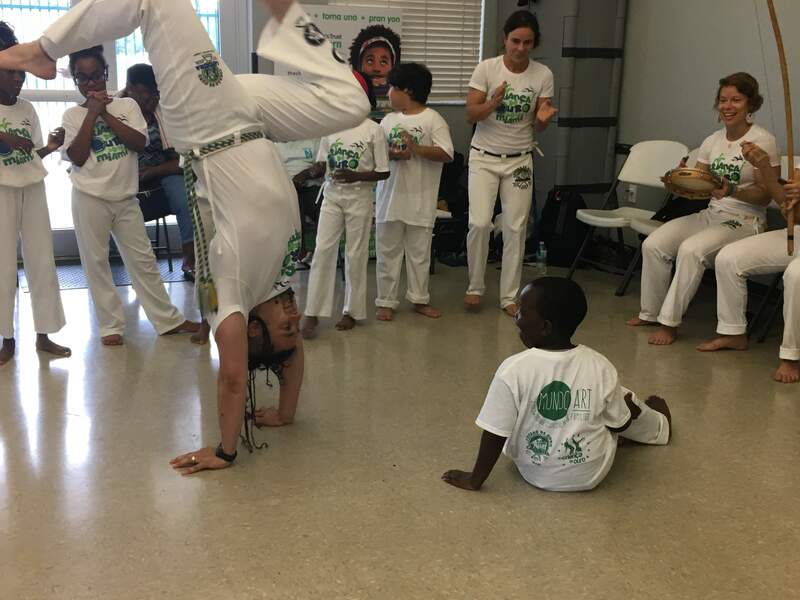 We are so proud of all the kids who participated in the 2018 Batizado, a showcase of Capoeira, movement, and music! 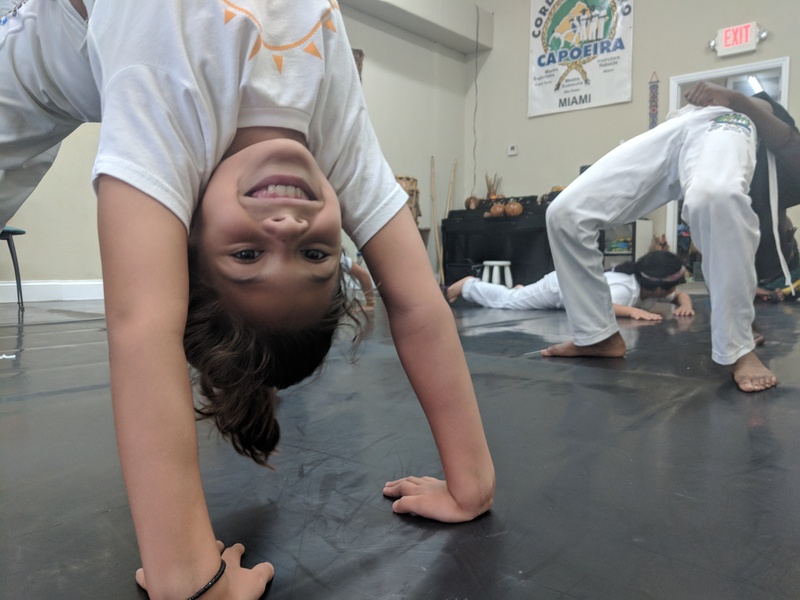 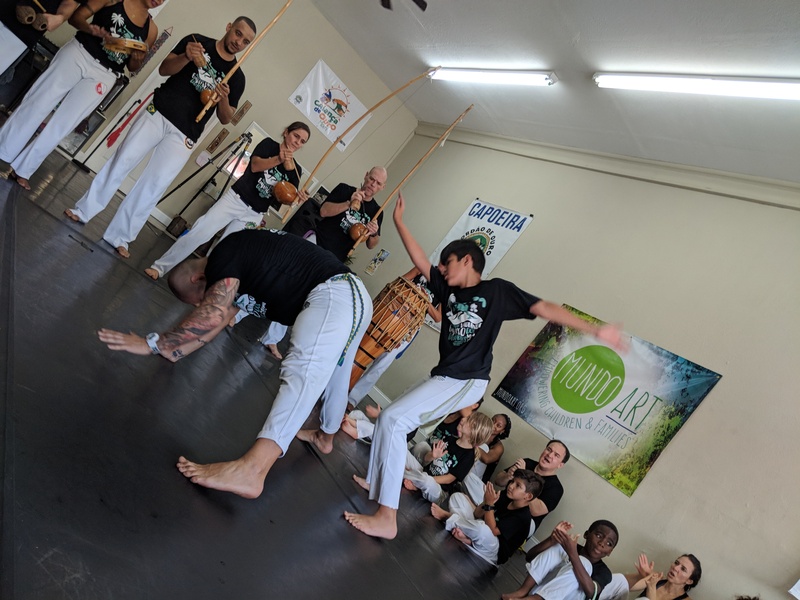 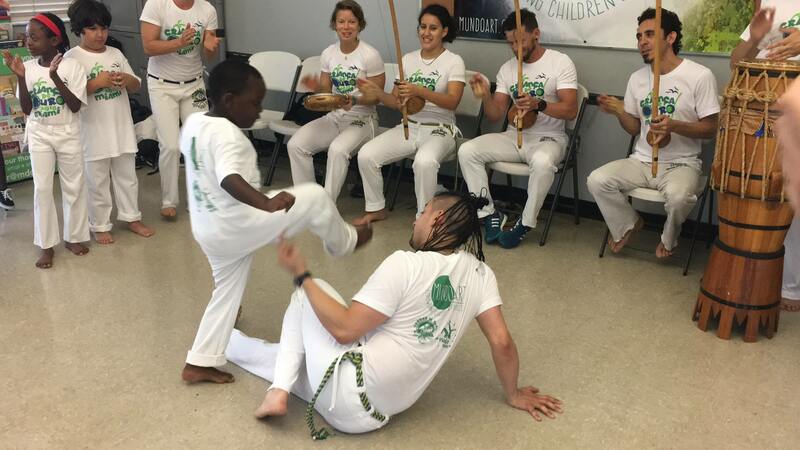 Some kids have been learning for years, others months, but all grew in their personal Capoeira development, benefiting from the unique combination of mind and body wellness that training in this Brazilian art can bring to everyone. 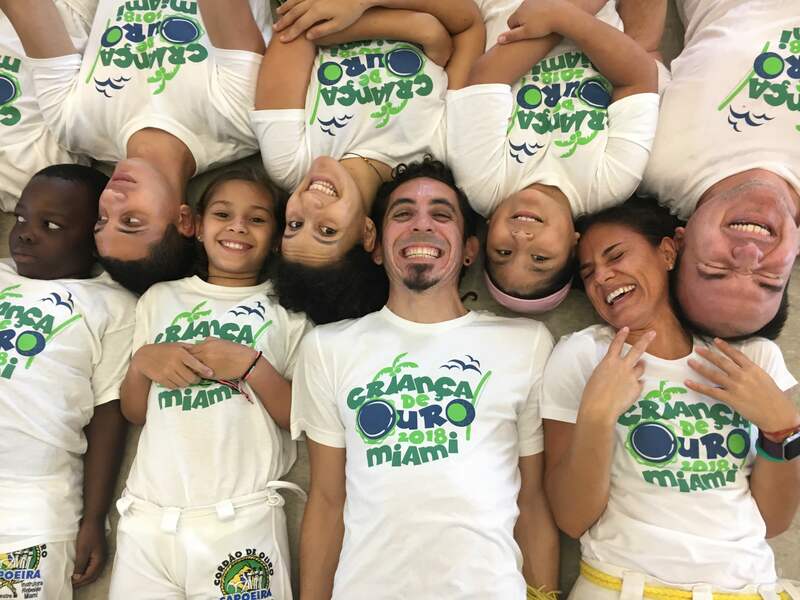 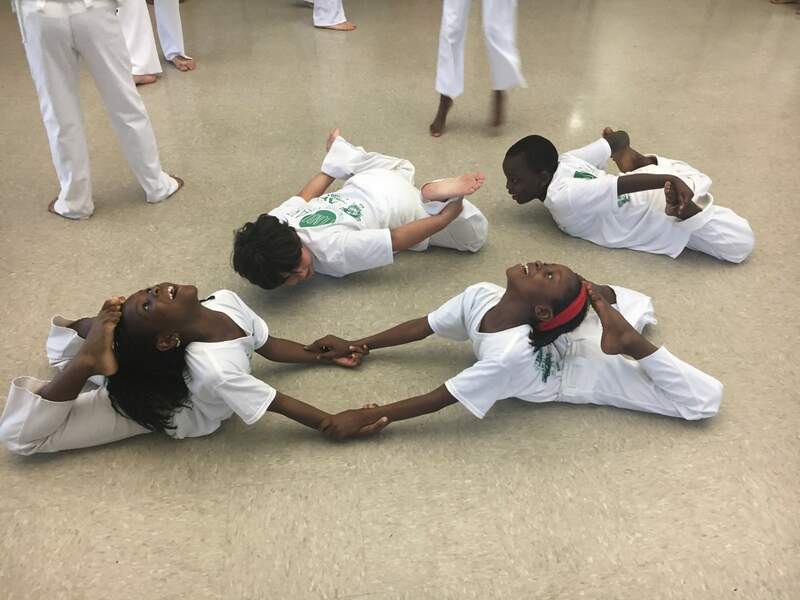 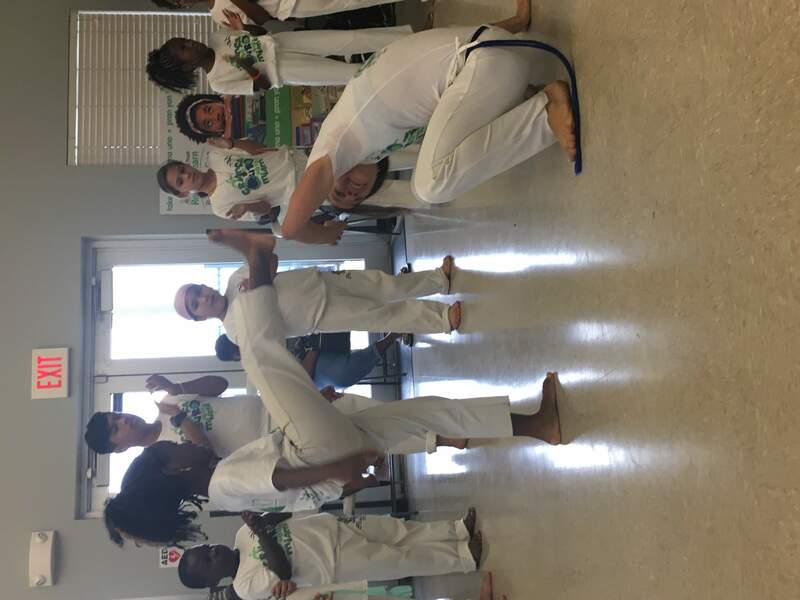 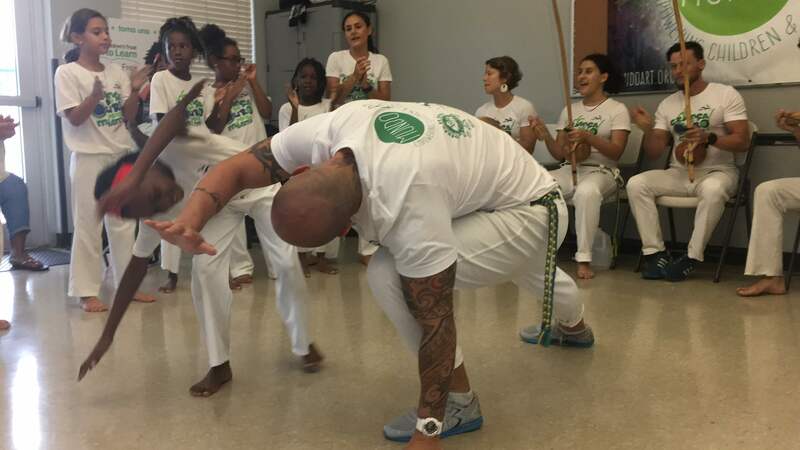 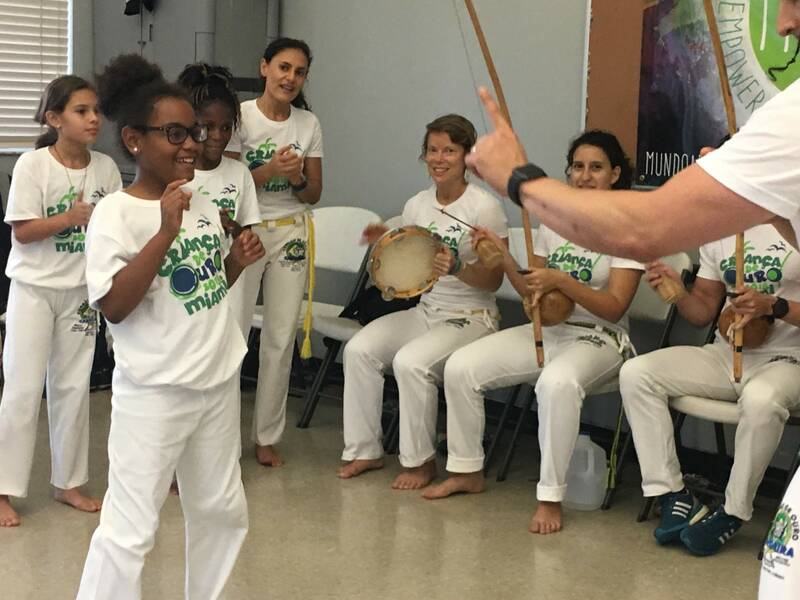 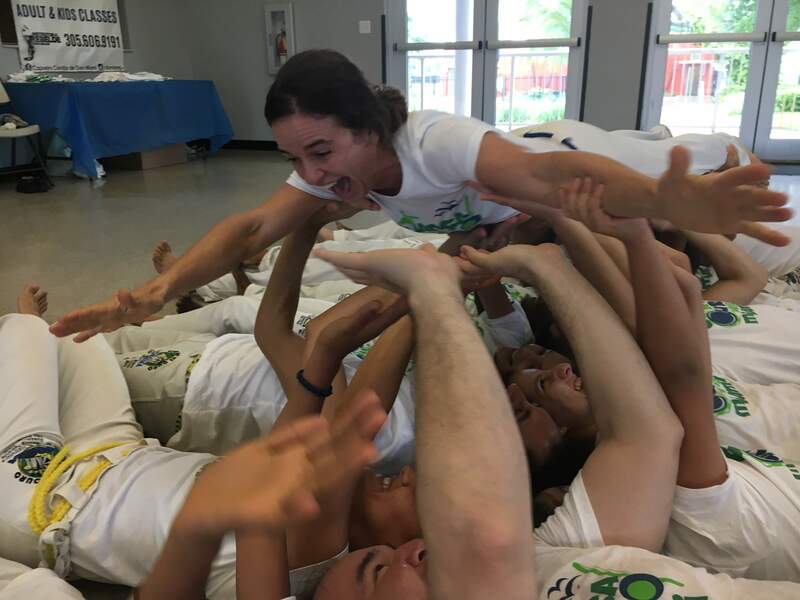 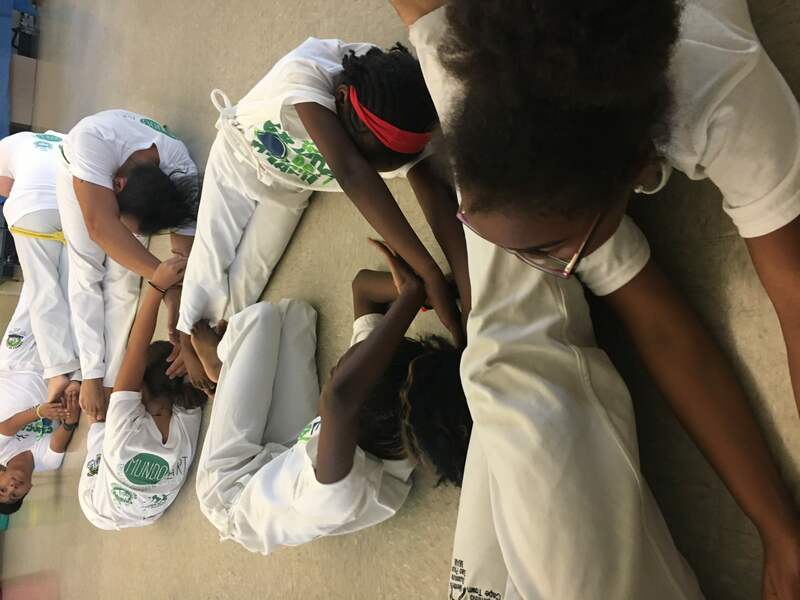 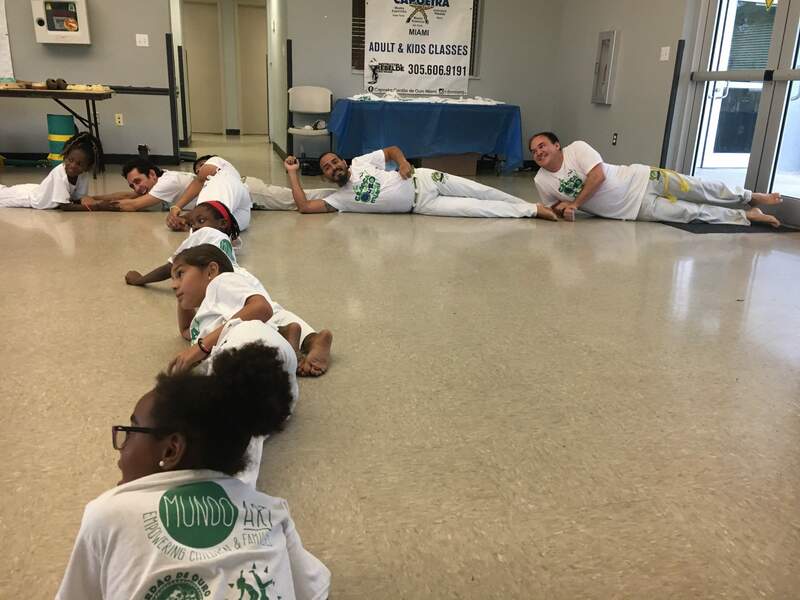 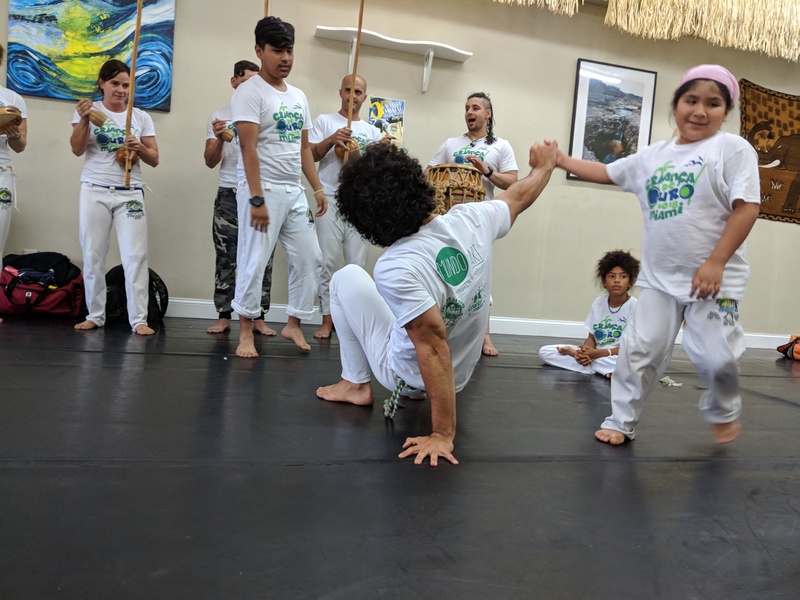 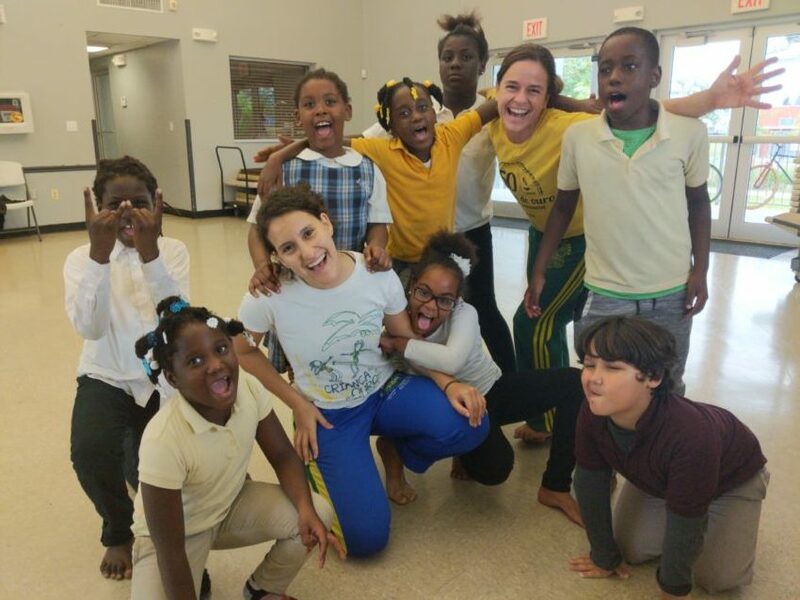 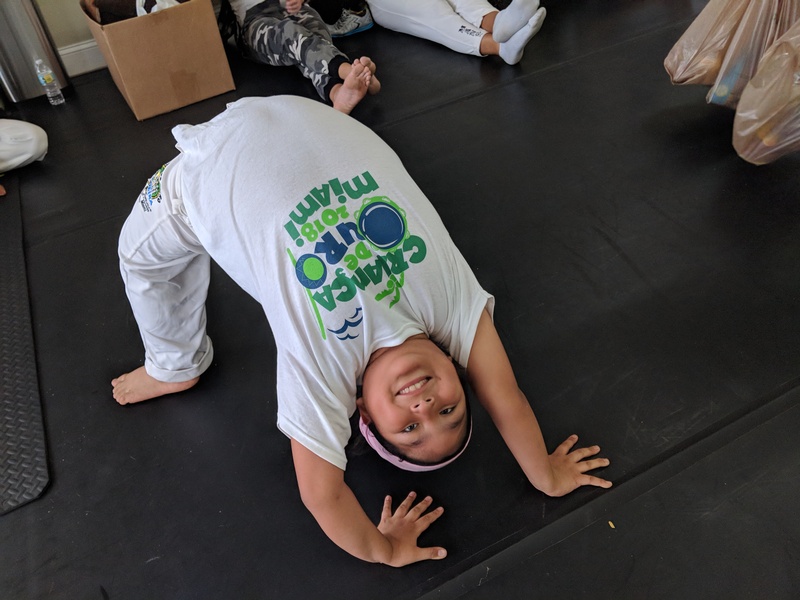 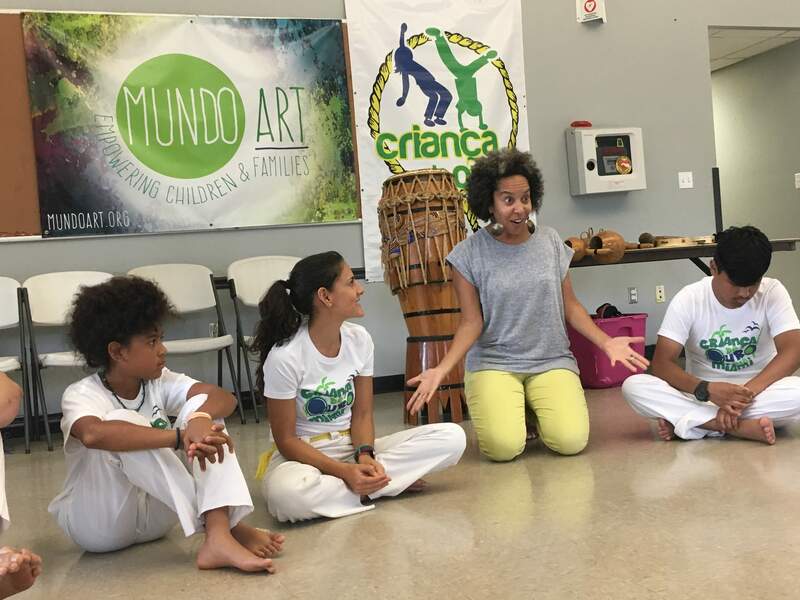 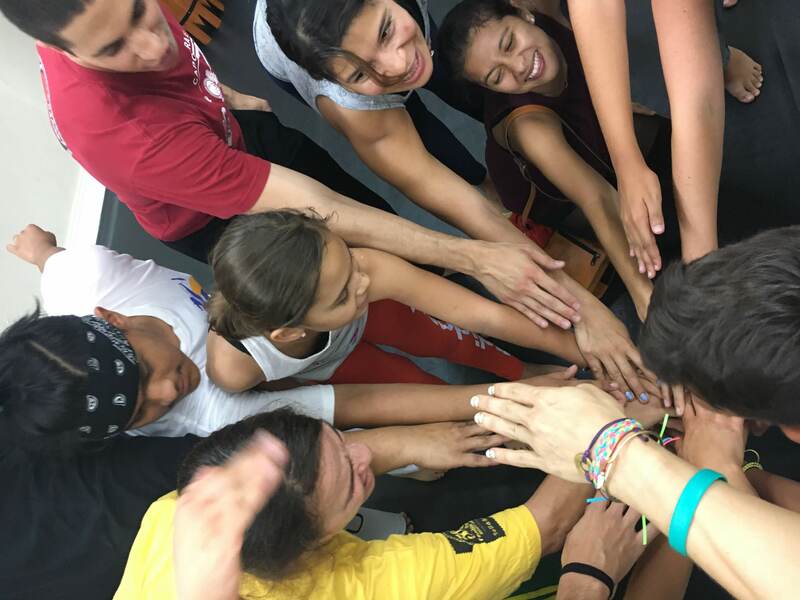 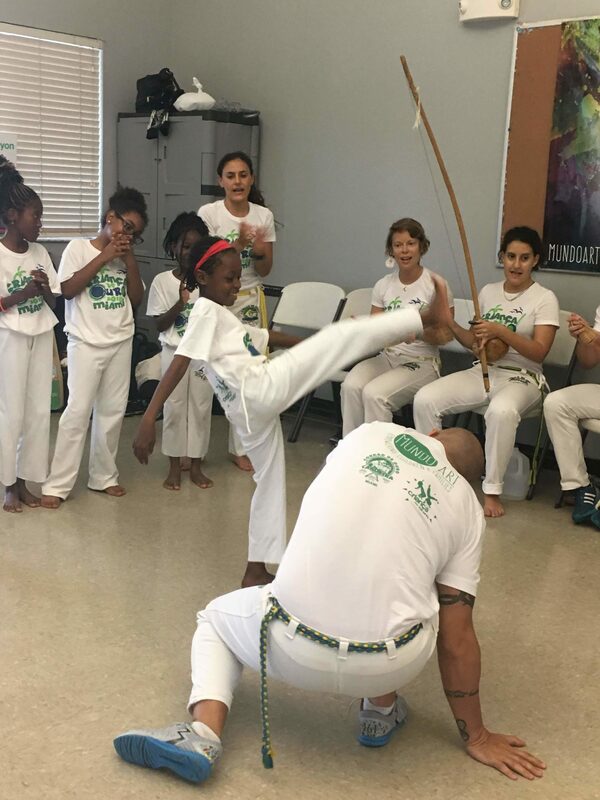 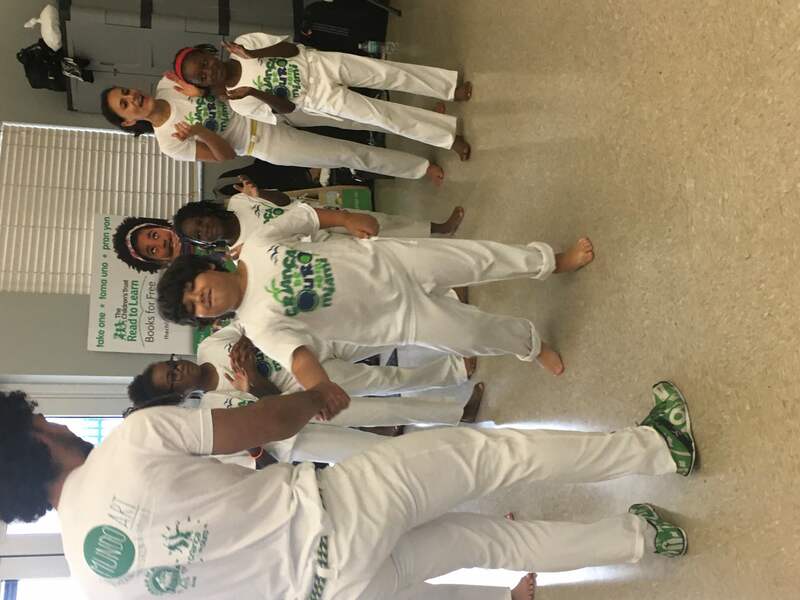 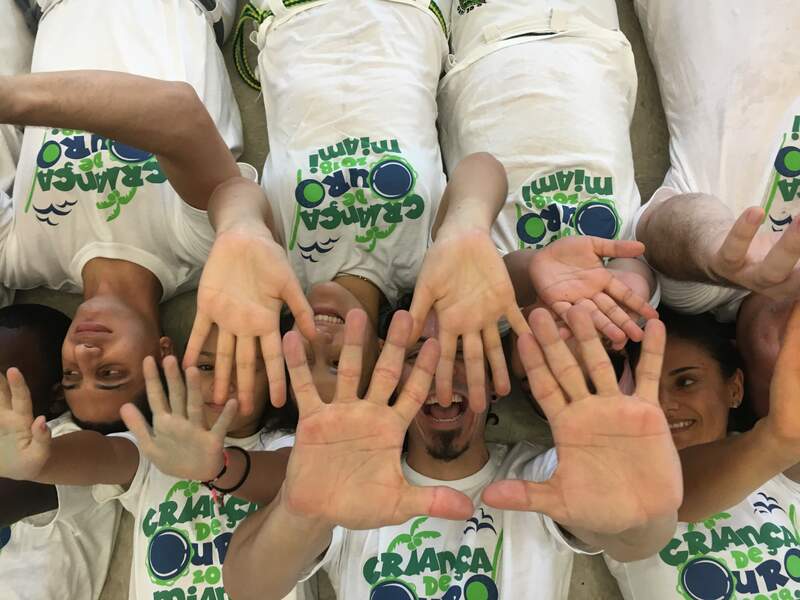 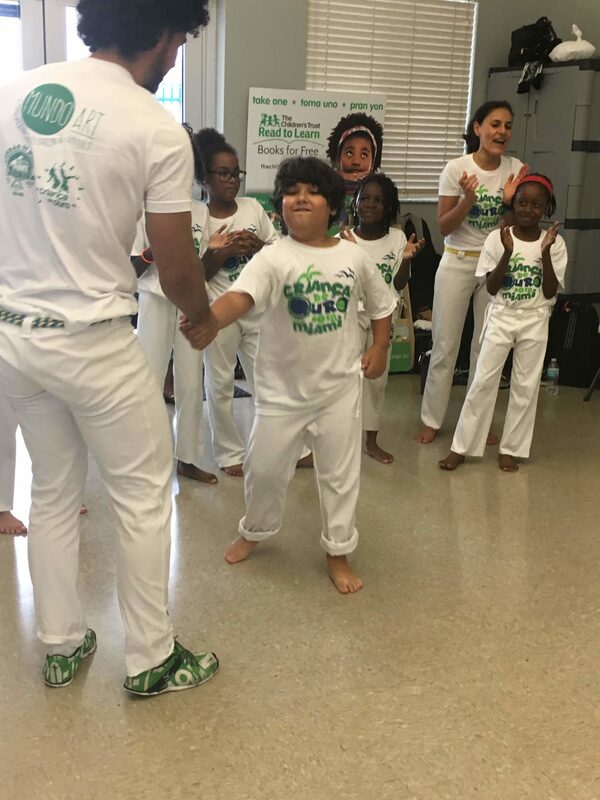 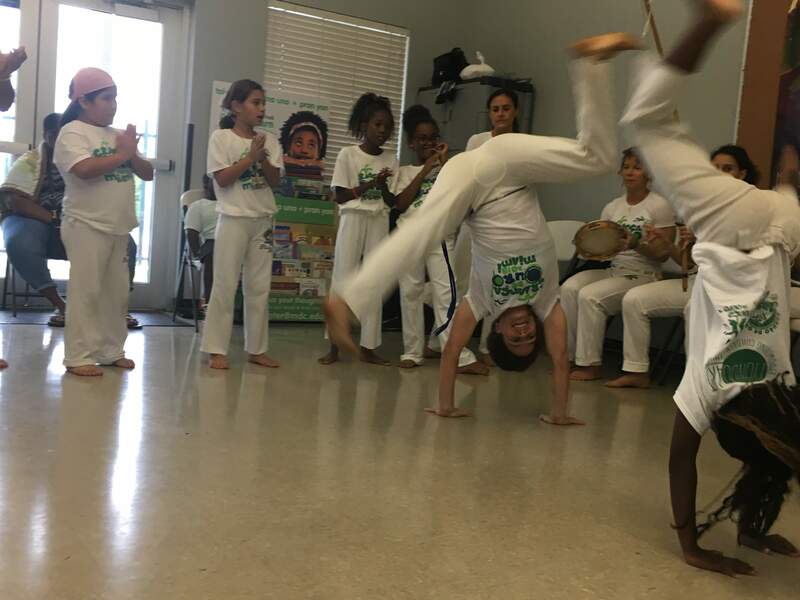 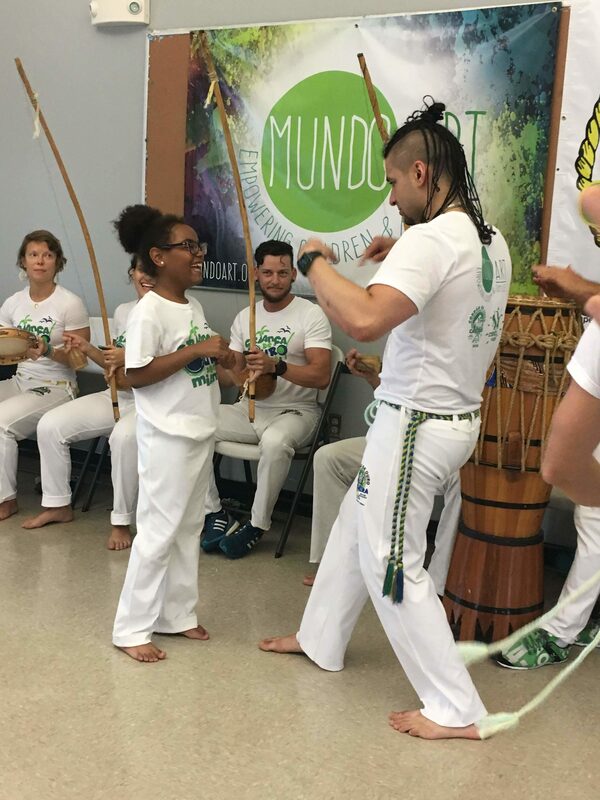 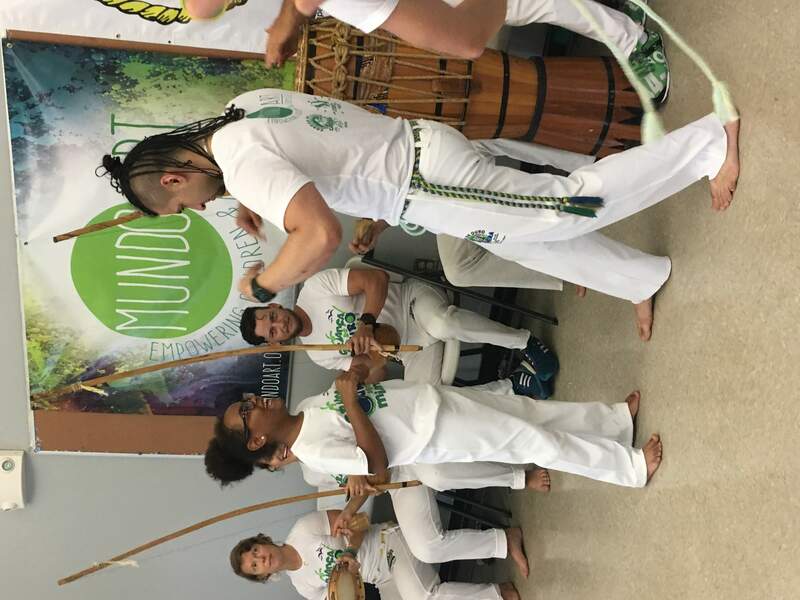 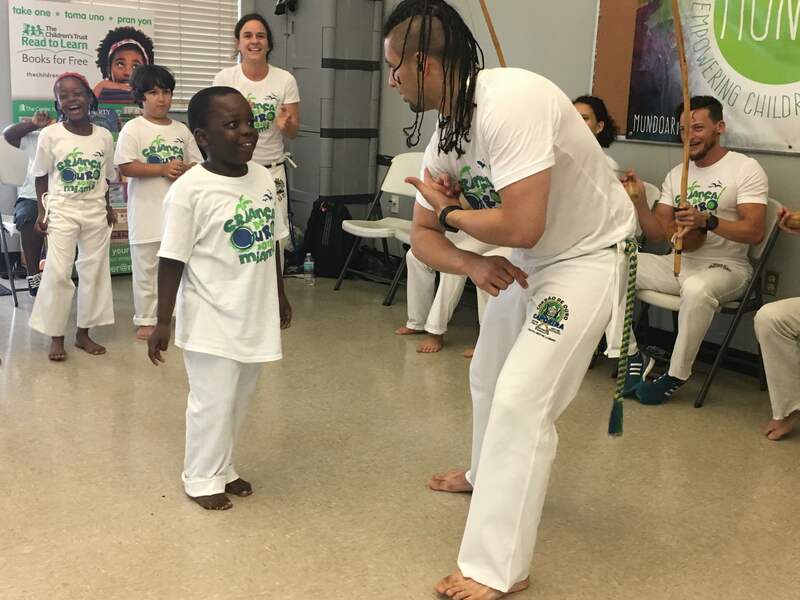 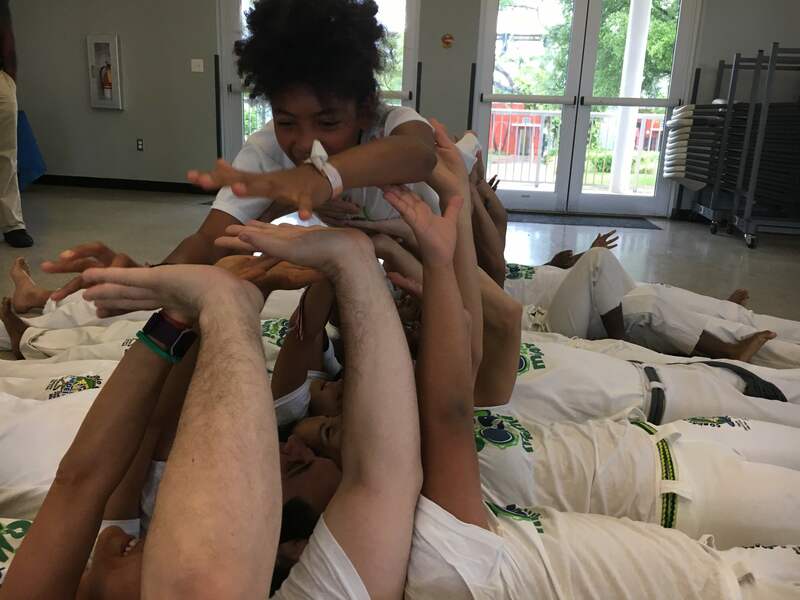 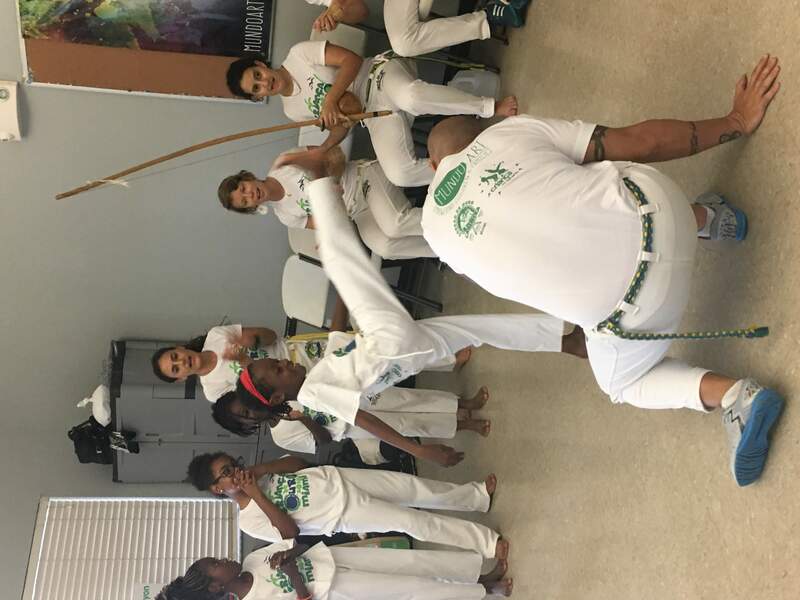 By making it possible for young people of all backgrounds to practice together, and providing scholarships for children from disadvantaged communities, our Capoeira program nurtured an open community of cultural expression. 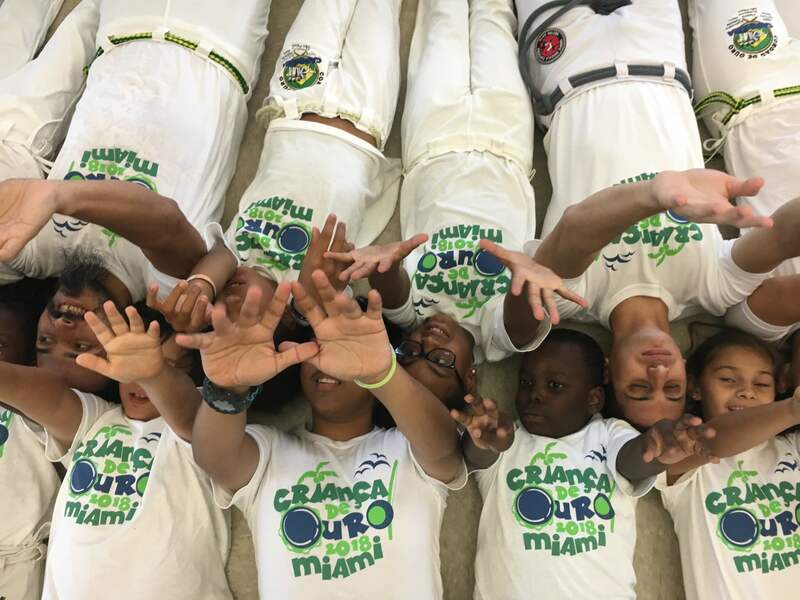 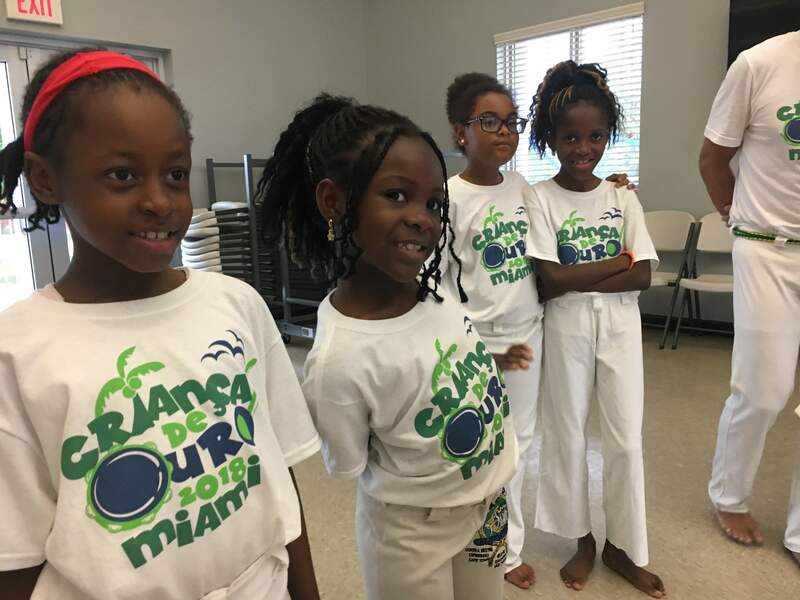 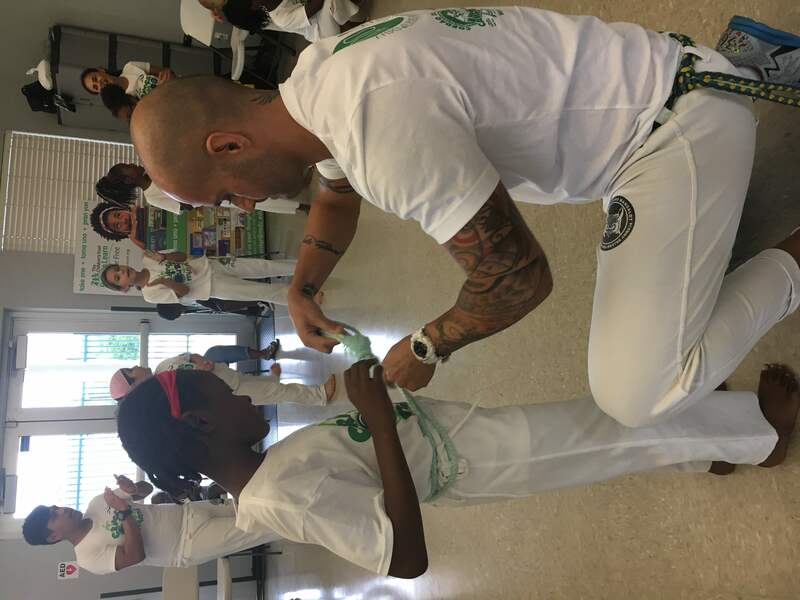 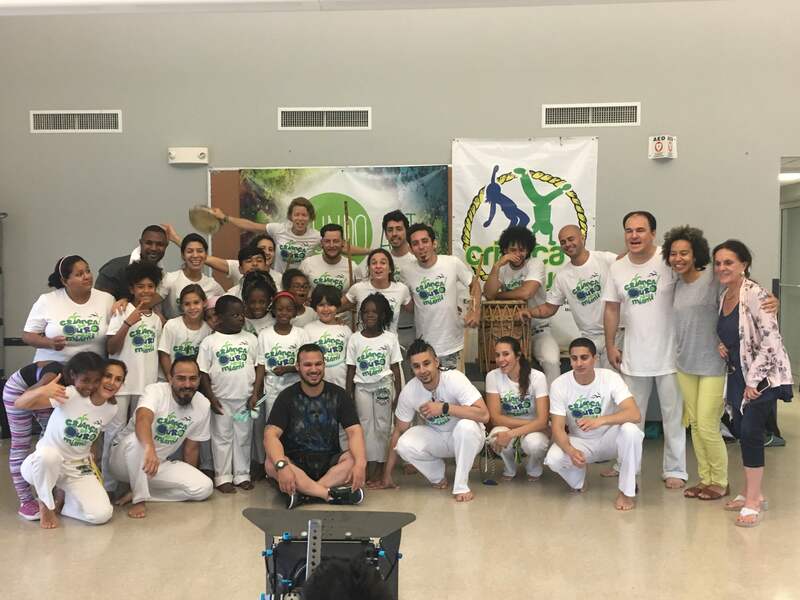 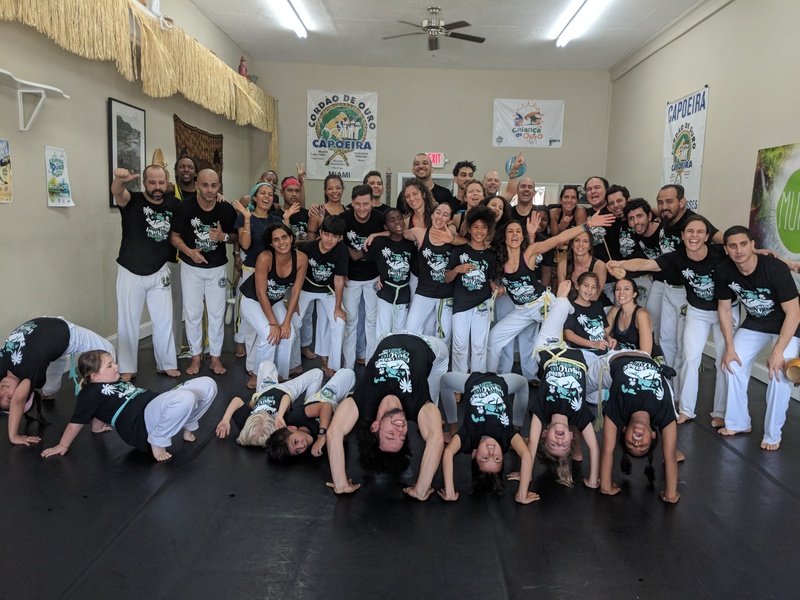 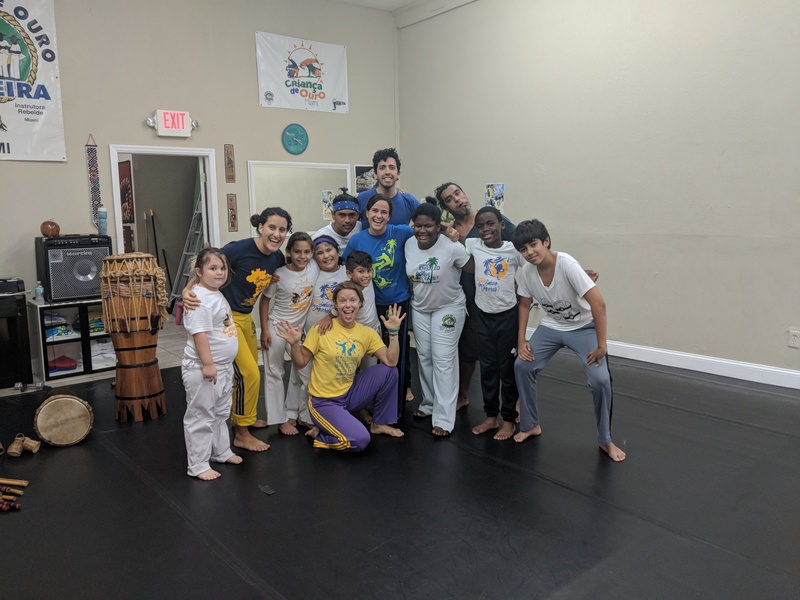 The 2018 Batizado event represented an opportunity to open our community to international teachers, parents, and local leaders, in order to truly connect Little Haiti to the growing arts environment in Miami as well as the world-wide Capoeira community. 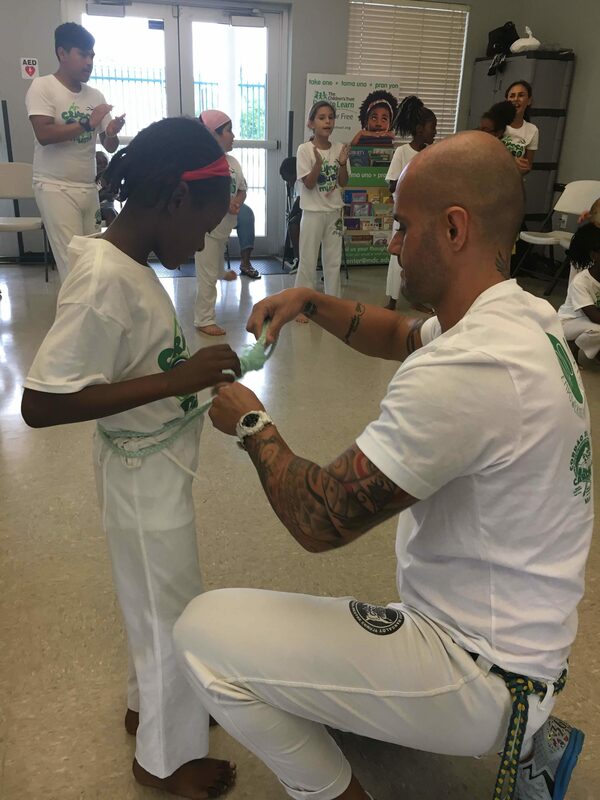 Thank you to sponsors and everyone who made this event a reality!